“Most broadband routers use Network Address Translation (NAT). 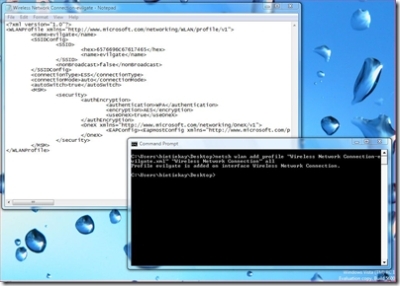 Windows Internet Connection Sharing also uses NAT. For most devices that use NAT, port forwarding is not required to connect to Xbox Live. This is especially true if you use an Xbox Live certified device. Port forwarding should only be needed if you use a proxy server or a true firewall device instead of, or in addition to a NAT. Sometimes, you may have to configure port settings on a non Xbox Live certified router or gateway. Oh…wait…wasn’t it Bill Gates demonstrating the exact same thing on last years CES keynote? UncategorizedResearch, Riot, stream1 Comment on Drag, Super-Drag, HYPERDRAG! 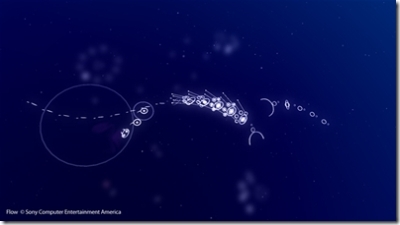 flOw…oh yeah…another innovation from sony..
hmm..remember some months ago when I wrote about this great flash game named flOw? UncategorizedGames, Riot, rumors, stream1 Comment on flOw…oh yeah…another innovation from sony.. I encourage you to check out FeedBurner. 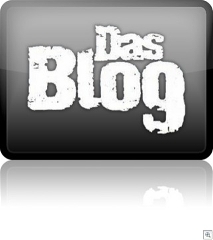 You can add FeedFlare to your posts, and modify your feed in ways DasBlog can’t. They also handle your Feed bandwidth and provide rich statistics. It’s free ($ for advanced stats) and it’s very powerful. Do be aware that when you make the decision to move over to FeedBurner your existing feeds will start redirecting folks to FeedBurner immediately. That’s part of the power of the whole thing, but be warned. Better strings and support for German, Portueguese, Turkish and Vietnamese from Ph?m Ð?c H?i. She’s good to go, hoist anchor! Here’s some real booty for all you land-lubbers. Yeah, you’re right… it’s teh linus…well… go here and take a look … it’s the guy in the middle..
“This material represents thousands of man-hours of work, and was presented during last month’s Gamefest 2006 conference (when we announced XNA Game Studio Express). 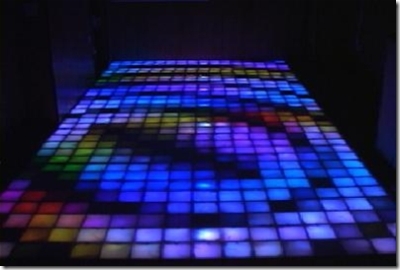 Making your Windows Titles Come ALIVE Anywhere! 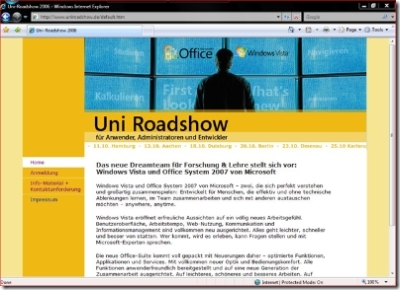 “Windows Vista und Office System 2007 von Microsoft – zwei, die sich perfekt verstehen und großartig zusammenspielen: Entwickelt für Menschen, die effektiv und ohne technische Ablenkungen lernen, im Team zusammenarbeiten und sich mit anderen austauschen möchten – anywhere, anytime. Windows Vista eröffnet erfreuliche Aussichten auf ein völlig neues Arbeitsgefühl. Benutzeroberfläche, Arbeitstempo, Web-Nutzung, Kommunikation und Informationsmanagement sind vollkommen neu ausgerichtet. Alles geht leichter, schneller und besser von statten. Wer kommt, wird es erleben, kann Fragen stellen und mit Microsoft-Experten sprechen. 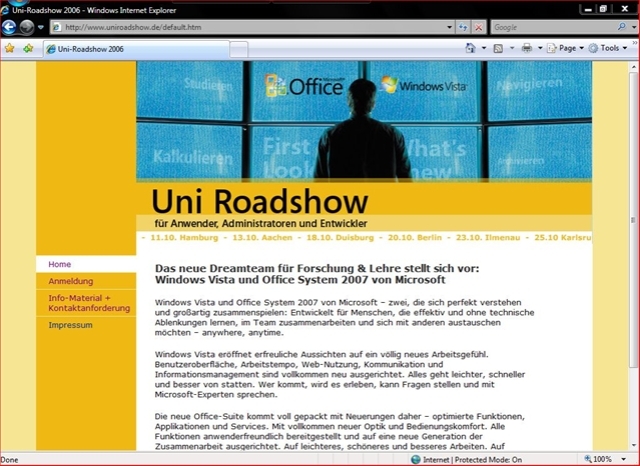 Eine Übersicht über die Agenda der Veranstaltung gibt es auf www.uniroadshow.de. Dort kann man sich auch gleich anmelden. 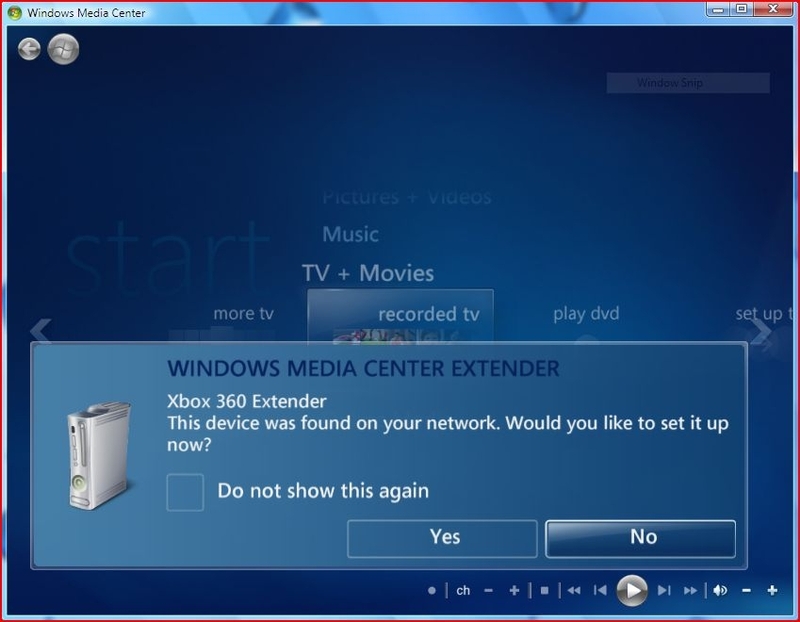 I had very disappointing experiences with all the previous builds of Vista when it comes to Media Center Extender functionality, since I own a german XBOX 360 and the previous Vistas only allowed connection to a US 360. But now with RC1 this problem is solved. 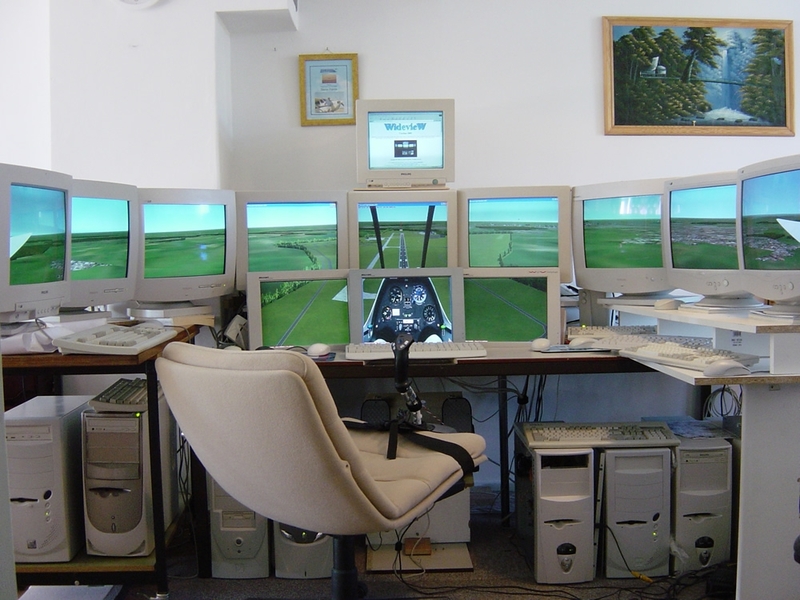 And everything works as designed…great!!! After using the “Web-Search”-Plugin of TV-Browser to program new recordings into YAPS, ello came across with the idea to use the “Capture”-Plugin instead. And after doing so: It’s incredible what that Capture Plugin can do! Thanks to the TV-Browser team for creating such a great application!!! Keep on the good work! Did you know that you can build almost every Visual Studio 2003/2005 Solution/Project without even having Visual Studio installed? You only need to have the Microsoft.NET Framework v2 (or better) installed. 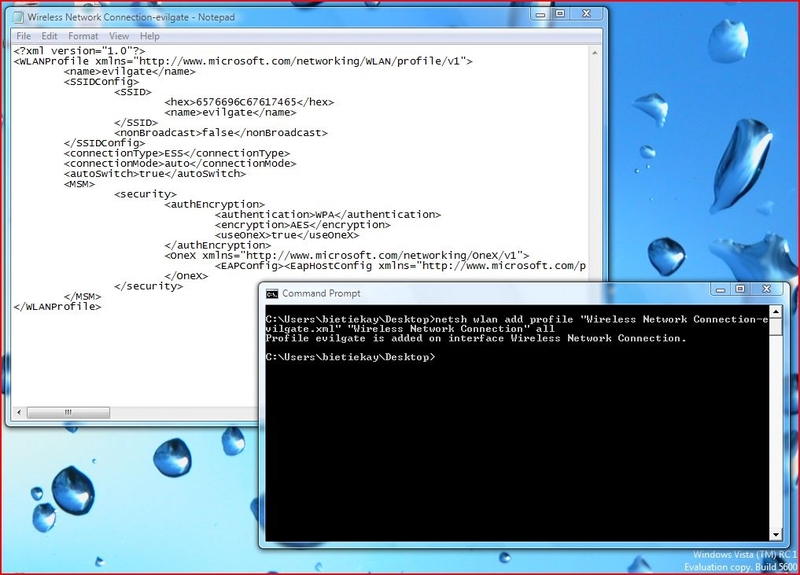 The Framework brings a great tool named “MSBuild” which helps you to build, for example, YAPS on your own machine. 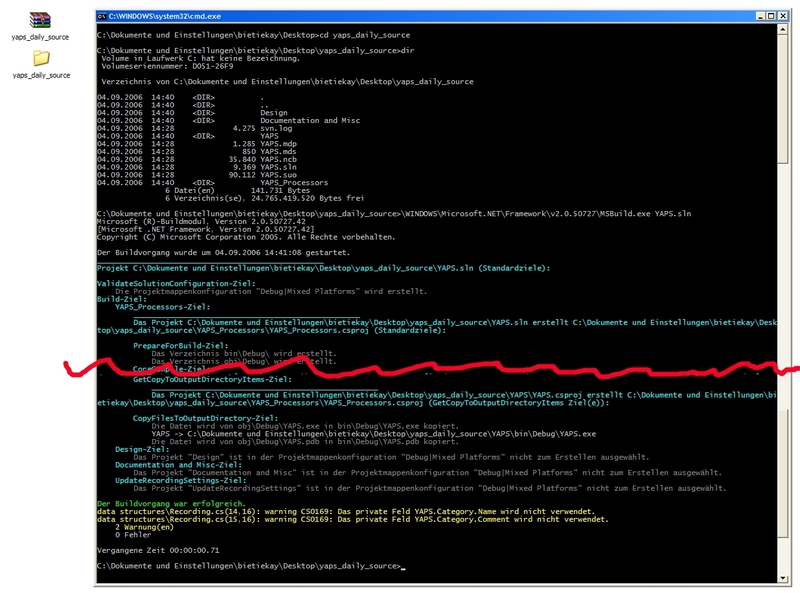 I just configured the build system to generate daily builds straight of the subversion repository. You can grab the daily build archive here. You can find the changelog in the daily build archive “Documentation and Misc” folder. Also a build logfile and svn checkout logfile can be found in the “logs” folder. In the next days I am going to implement the Settings System and GUI. Tell us what you are YAPS using for, which features are great, which ones not, which ones do you you need in the future? What would make YAPS a great tool for you? Ever wondered what 1000 cars at once might look like? Wonder no more! Follow the link and see other home-cockpit-setups.